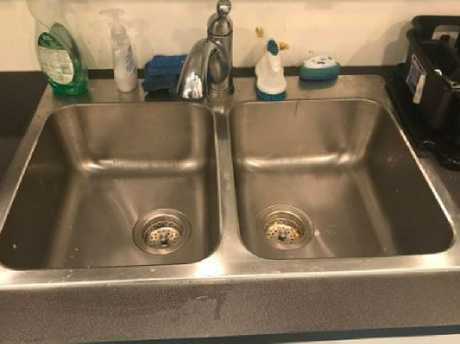 What to do when your sink is full of dirty dishes? 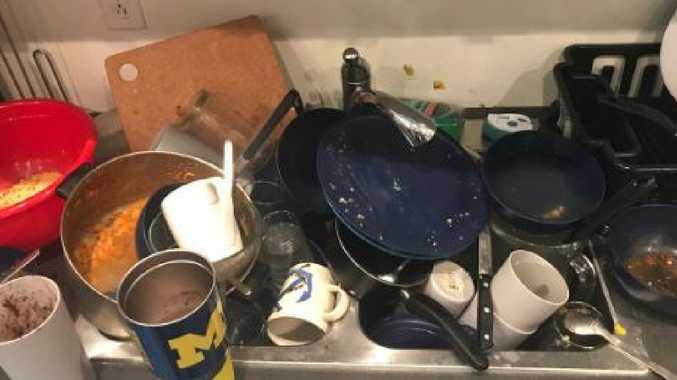 OPINION: A disturbing tweet of an American man using his toilet bowl to strain his spaghetti - because his sink is "full of dishes" - could surely bring an end to one of the 21st Century's most debated topics: Is a dishwasher necessary in a modern home? Tagged #lifehack, the video cannot be unseen once it has been viewed. While some applauded the man for his efforts - labelling it "sensational", most reacted with the more natural gag-reflex. Many pointed out that even if his kitchen sink was full of dishes, he would have had to have at the very least "walked past the bathroom sink to get to the toilet" (and numerous other more appropriate places to prepare food) so why the use of the toilet? His culinary dish has now been labelled "pissketti" or "pissghetti" by those on the Twittersphere. No doubt it's a fair play by the TWIT-ter user Timmy Rinck to score some extra social media followers, but he may have been surprised when he also scored a free feed - courtesy of Uber Eats. "Shoutout to @UberEats for the free pasta! Almost as good as toilet spaghetti …" Timmy later tweeted. His actions have attracted the attention of thousands within days. But the real message that needs to be taken away from this, by house owners and investors - and humans in general - must surely be: the time has come for everyone to get a dishwasher. 1. It's cheaper: Research carried out by Christian Paul Richter between 2007 and 2008 on two hundred households in Germany, Italy, Sweden and Britain, found that the households which had a dishwasher used on average 50 per cent less water and 28 per cent less energy than the households that didn't own a dishwasher. 2. It's more hygienic: Plenty of experts also say that in order to clean dishes properly, the water needs to be above 60 degrees - about twice as hot as when the average punter washes up by hand. 3. 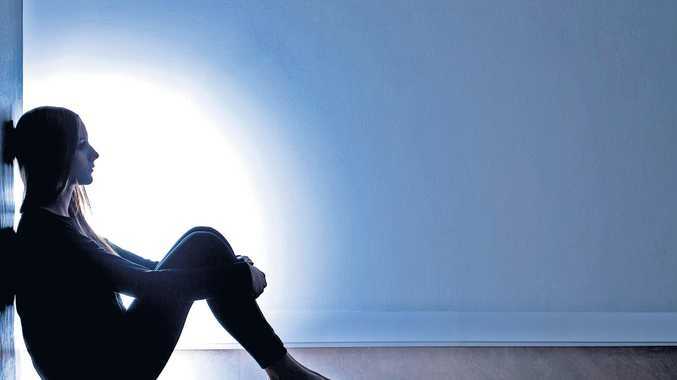 No more arguments: Never have to hear the whined "it's your turn" ever again (well, probably not never). 4. You could make money: If considering the purchase for a rental, while you may cop repair charges if it breaks, a home with a dishwasher will certainly garner more interest from renters - and as such you should be able to charge more weekly rent. Many find that over time the extra income is in excess of any outlay. So, even if none of your family members appear to have the cooking creativity of Timmy, be smart, and invest in a dishwasher now. Alternatively, just don't be like Timmy. Timmy finally cleaned his sink.